For Sale (not Sold) > Armstrong DP1 With Milky Colored Junk! Armstrong DP1 With Milky Colored Junk! 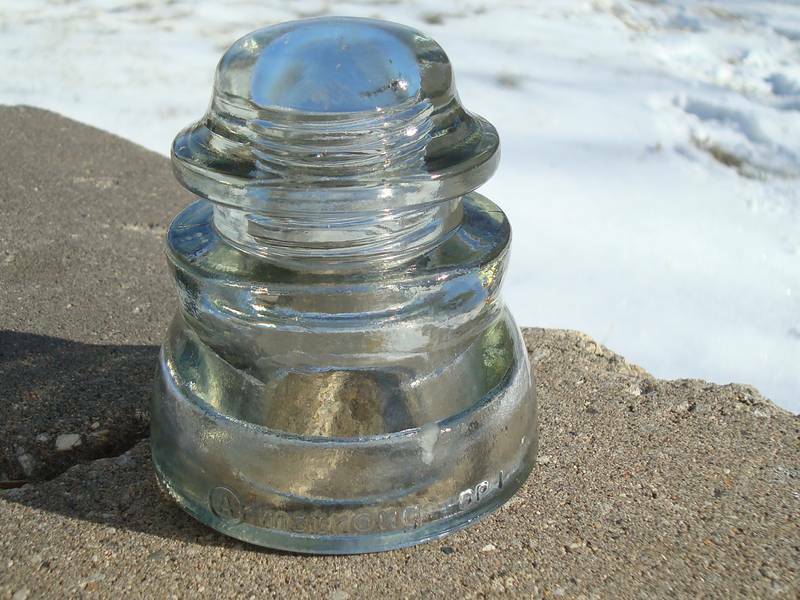 Asking $10.00 plus actual shipping cost for the insulator.